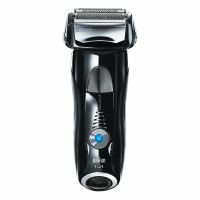 Braun recommends changing your shaver’s foil & cutter block every 18 months to maintain your shaver’s maximum performance. 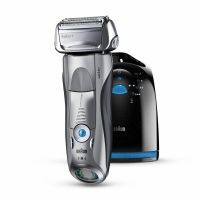 For a perfect shave every day. To Recieve updates and possible rewards for Braun 70S Replacement Head please sign in. To Recieve updates and possible rewards for Trimmer, Clipper & Shaver please sign in.